All airchecks are in MP3 format and are downloadable. 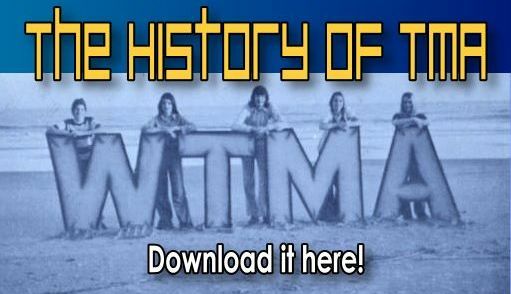 lots of WTMA jingles and IDs, plus WTMA's infamous mid-60s seductive-sounding signoff. Listen to what it sounded like on WTMA's Dan Moon show when Charleston received the news of the attacks on America on September 11, 2001. You'll hear from other WTMA staff members plus live reports from the CBS Radio Network, including WCBS Radio and TV in New York. 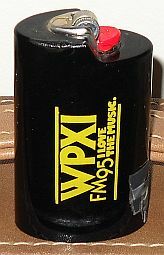 Do you have any recordings of WTMA or WPXI to share?